Intermediate traders may benefit from the book's extensive overview of some of the classic strategies that the majority of retail traders regularly use with proven success. I also encourage you to my community of day traders at BearBullTraders.com. 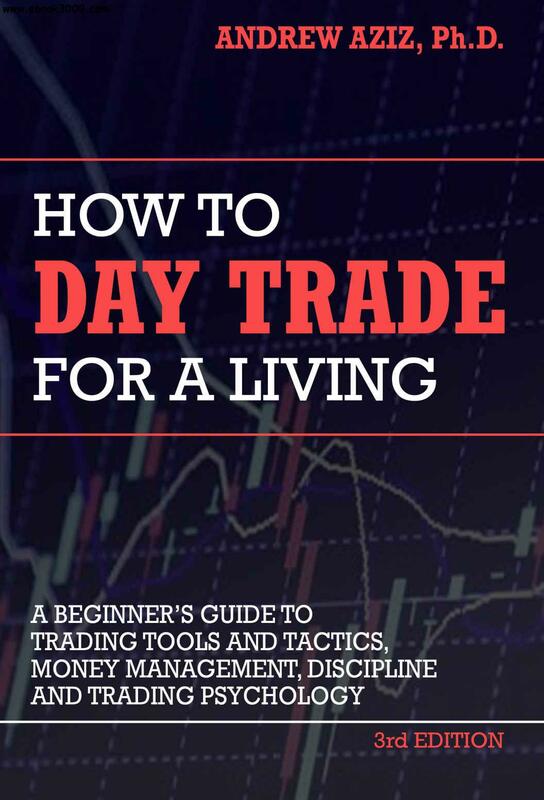 You can monitor my screen in real time, watch me trade the strategies explained in his book, and ask questions of me and other traders in our private chat room.